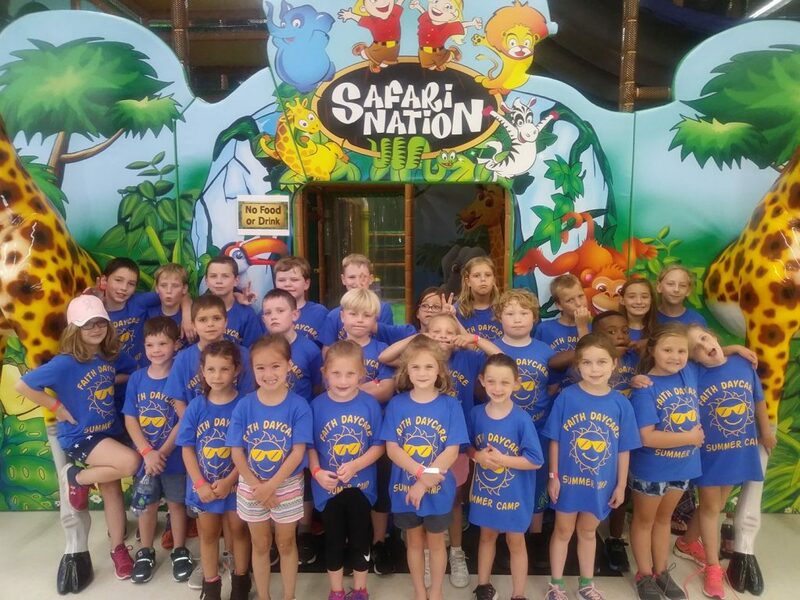 Safari Nation is a Family Entertainment Center, also known as a Children’s Fitness Center. In 2012 in Greensboro, NC, Safari Nation was foundedby a husband and wife who believed that parents needed a good place to take their children to play. The business soon became widely popular because of the clean, safe, and secure environment offered. It gives kids a chance to burn some energy, regardless of weather conditions outside, while parents can relax as their kids have some fun. All parents know of the importance of physical activity in childhood, and Safari Nation’s play areas encourage physical activity in a way that is fun. With a jungle gym, zipline, bumper cars, toddler playground and inflatables, children are more motivated to burn calories and stay fit as they laugh and play with others. After receiving so many good feedbacks and reviews online from parents, and also many calls inquiring about franchise opportunities, Safari Nation decided it was time to expand. With a teachable and profitable business model, it was a no brainer. Safari Nation’s franchise offeringprovides a complete turnkey project with full training to new owners. Support is provided from Day 1 and forever. The business model is a highly efficient simple process that’s easy to apply and follow. 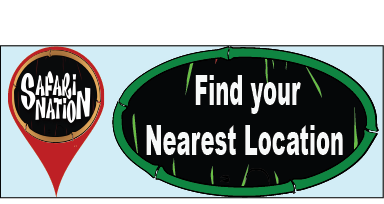 Though size and package may vary,support is always included for choosing a location, training, hiring staff, marketing, and the grand opening. The indoor playground market is growing so fast, that the current market of $17 billion expected to be worth $61 billion by 2027. With the capability of being open year around and eliminating the worry about the weather, indoor playgrounds are increasing in the US vs outdoor activities. Safari Nation hopes to provide the opportunity for those seeking to build a career, have a flexible schedule, etc. Based on the most recent numbers, investors can expect an ROI in less than four years. Safari Nation looks forward to you continuing the process of becoming a franchisee and the day that they can welcome you into the OMG family!